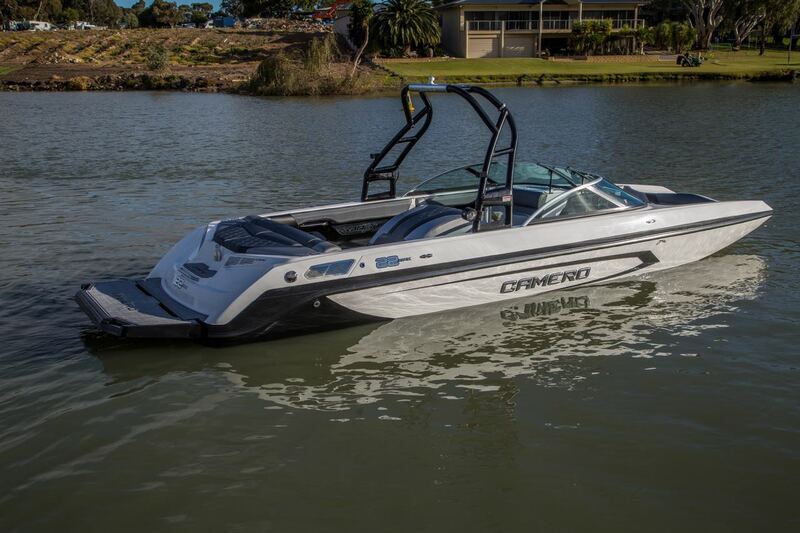 The latest addition to the Camero family is the all new CRX 22c, the first Australian-built bowlder with maximised interior accommodation. 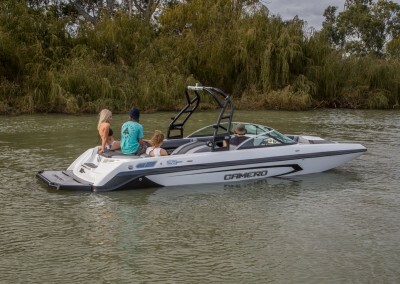 The innovative CRX 22c demands attention and has been designed to achieve extreme performance crossing over to all water sport activities. 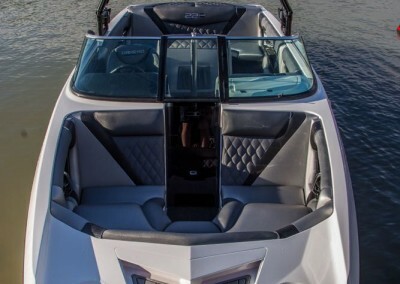 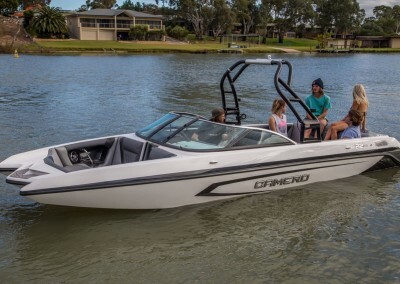 Superior craftsmanship will entice you into spending more time in your boat than in the water, Camero has always focussed on making the most of that experience. 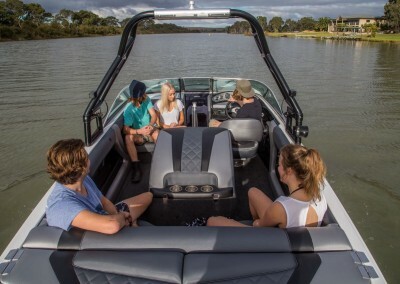 We have ensured the CRX 22c is loaded with only quality and stylish features including a colour coded stainless laser-cut dash, exceptional comfort and durability, additional bow seating, and a stainless steel cup holder in all the places you expect. 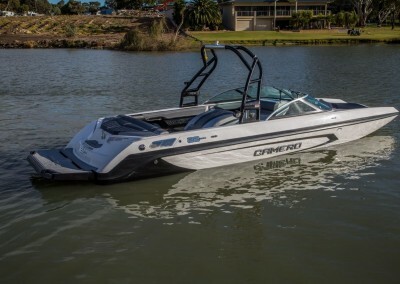 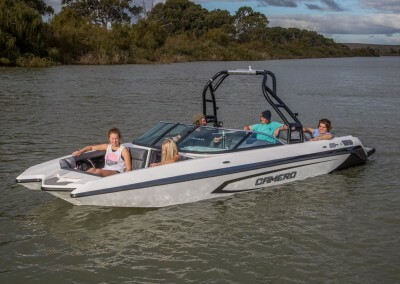 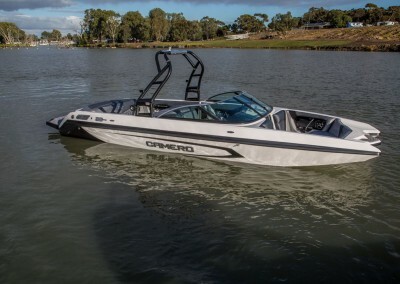 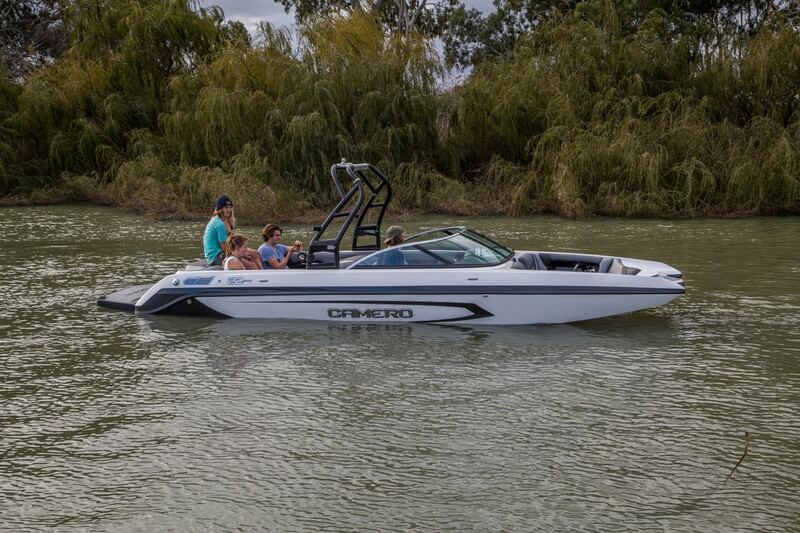 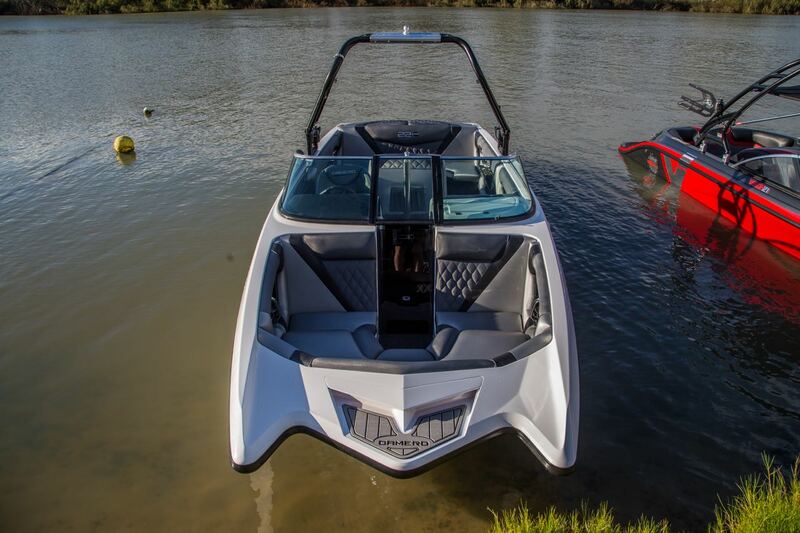 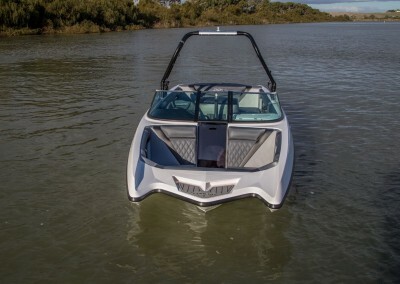 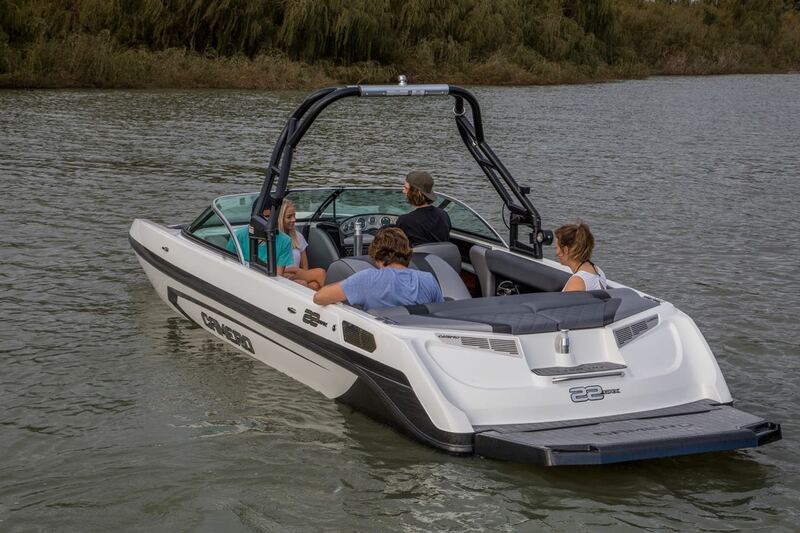 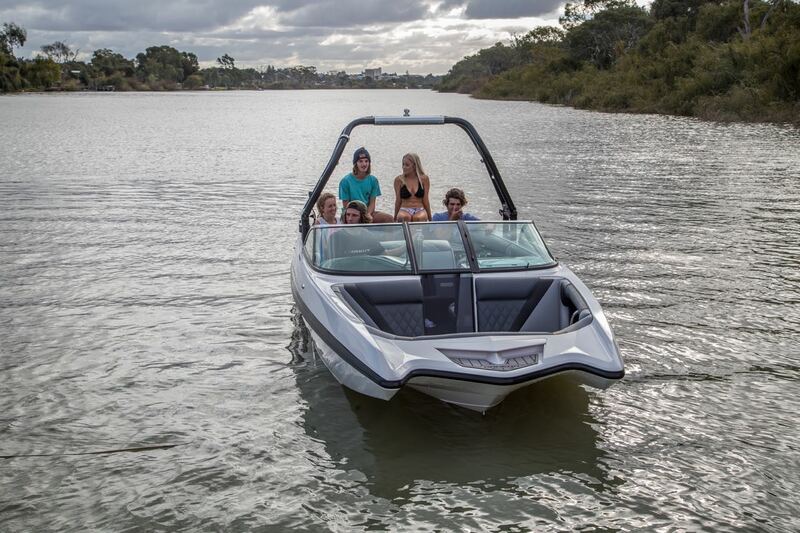 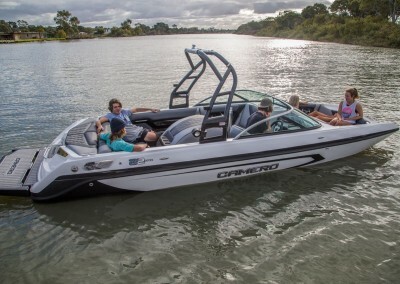 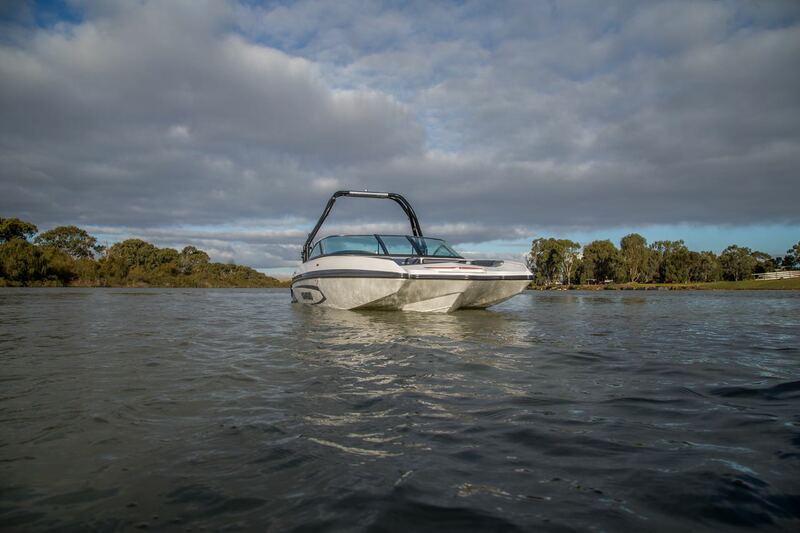 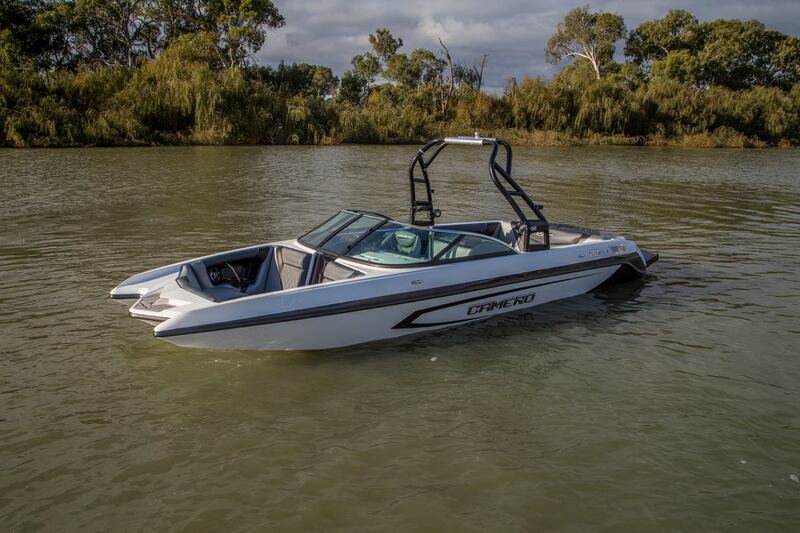 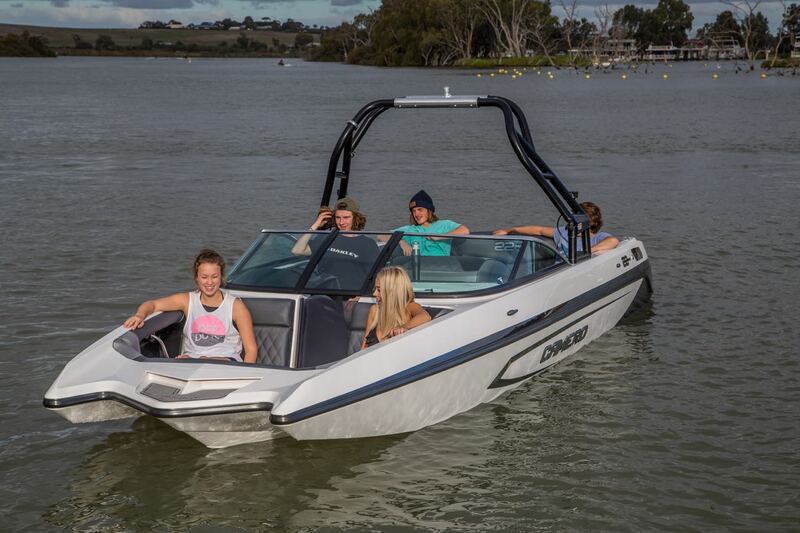 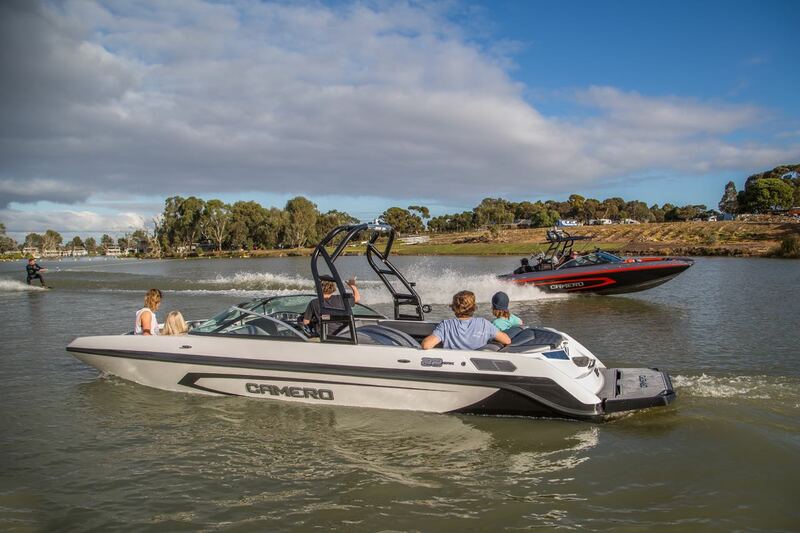 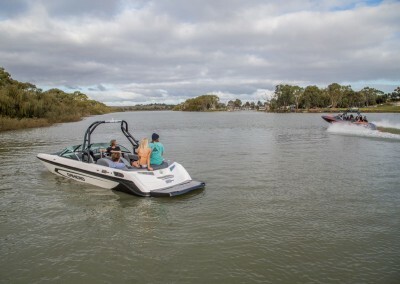 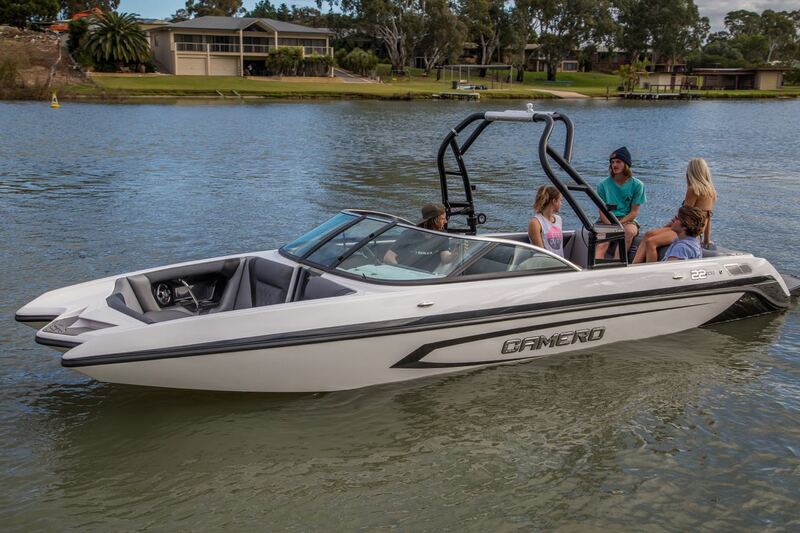 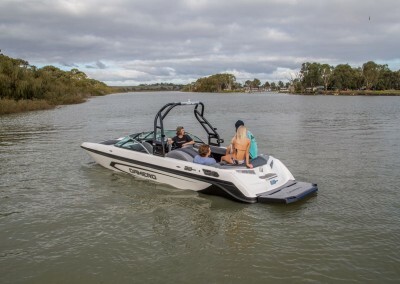 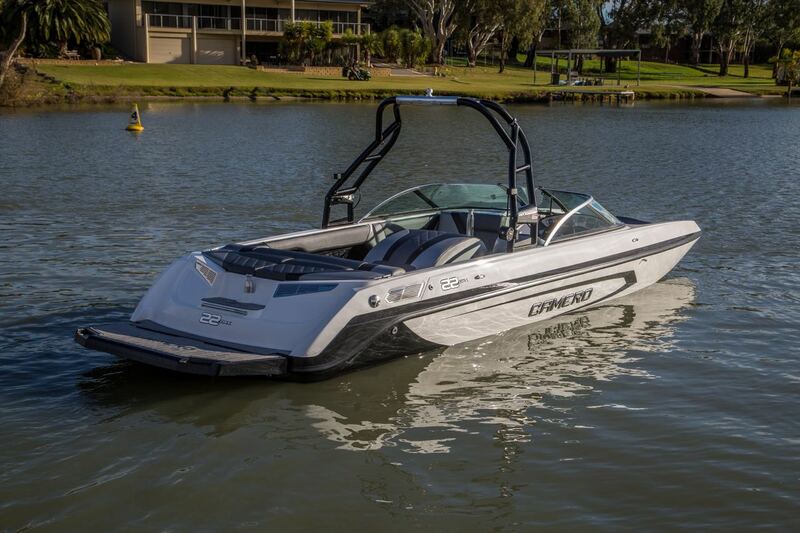 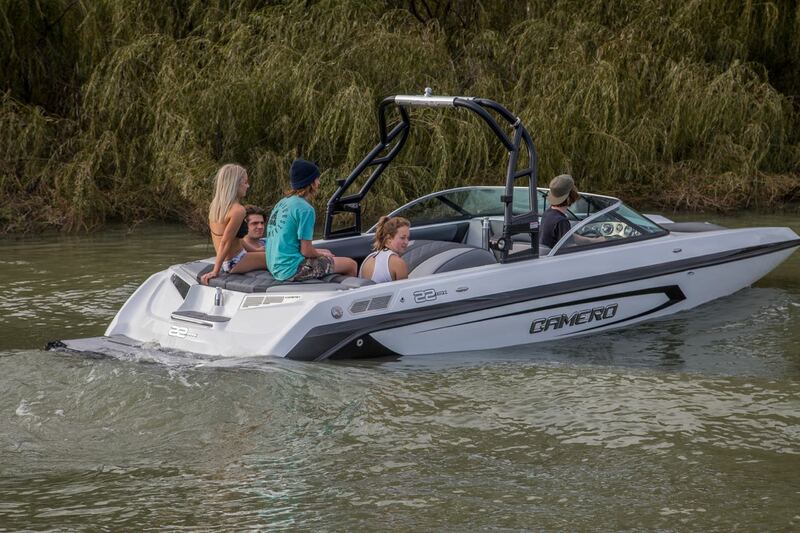 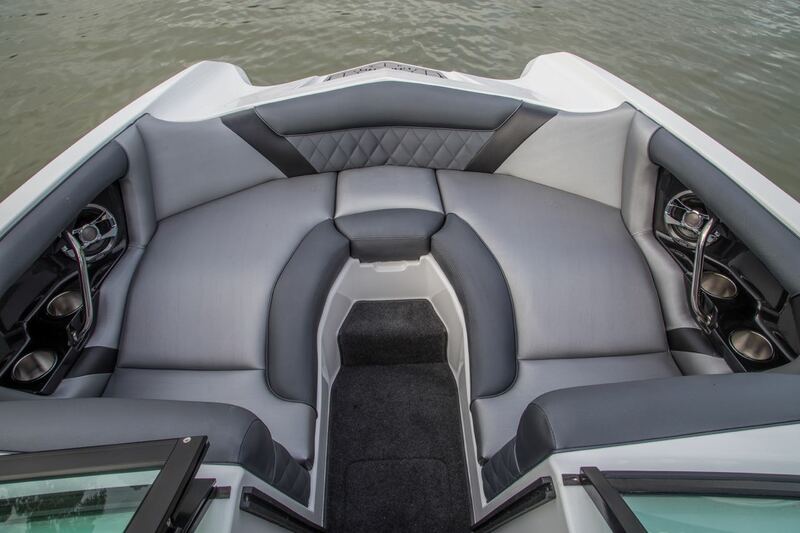 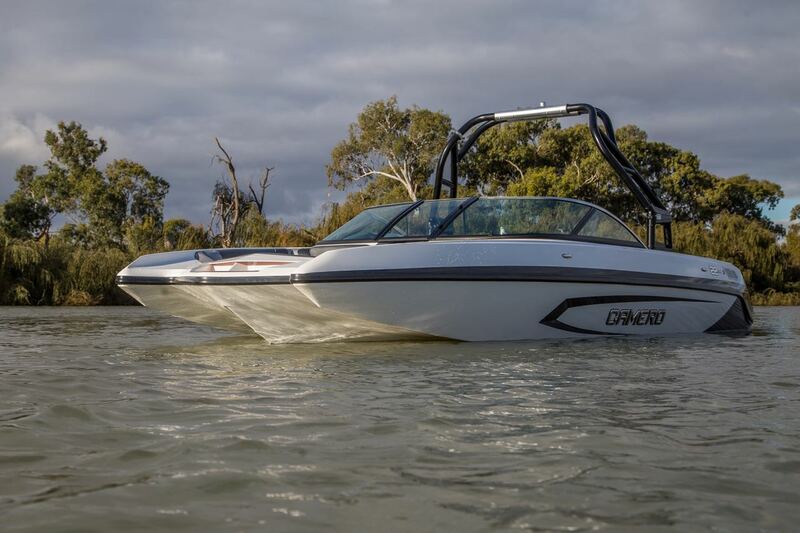 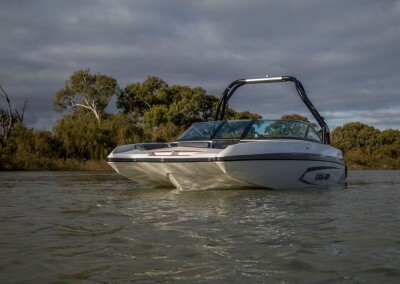 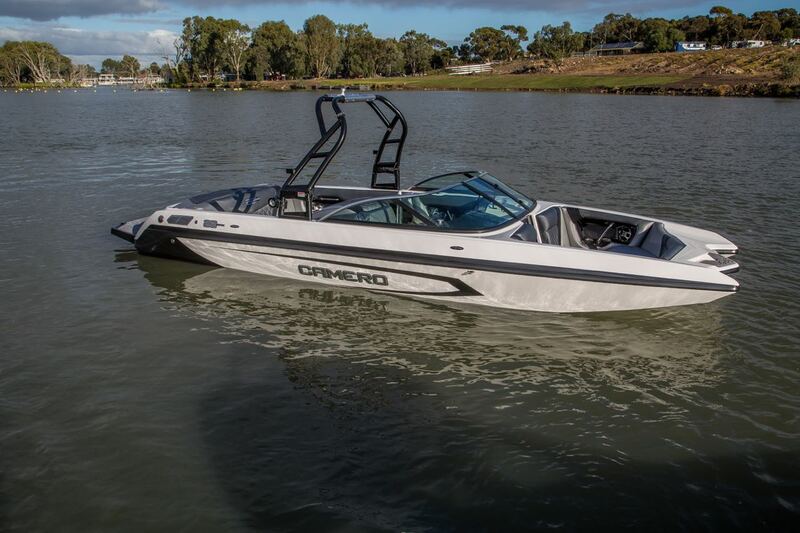 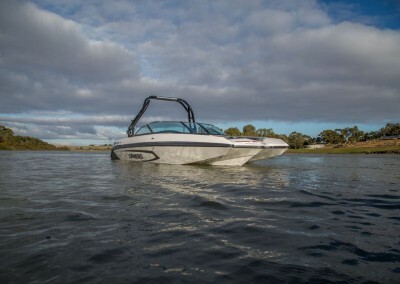 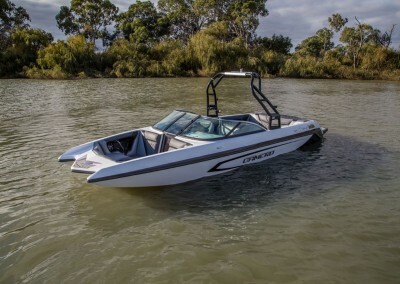 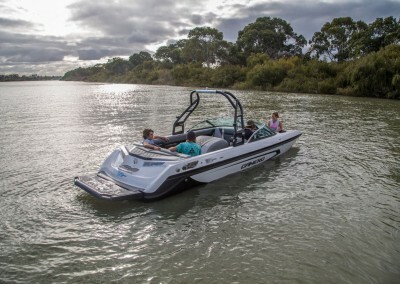 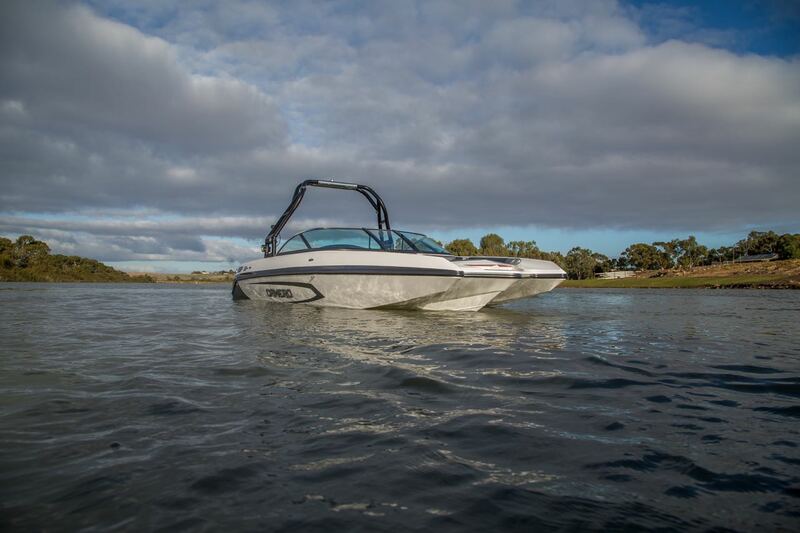 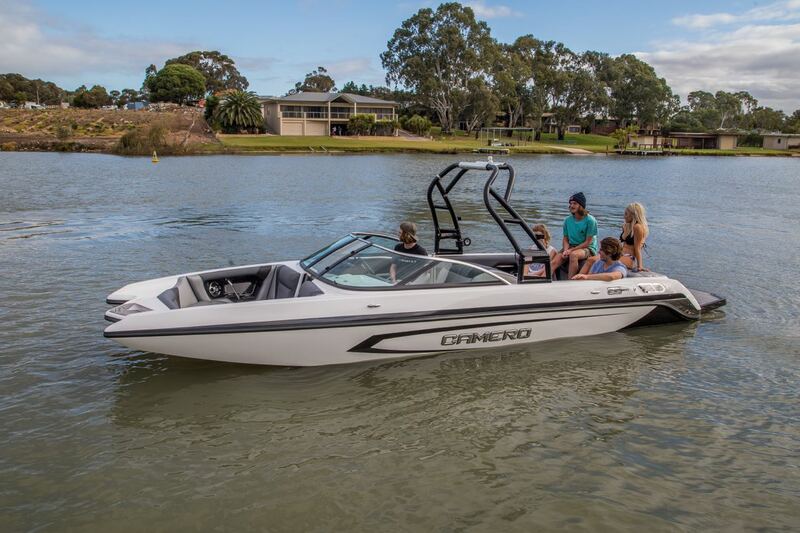 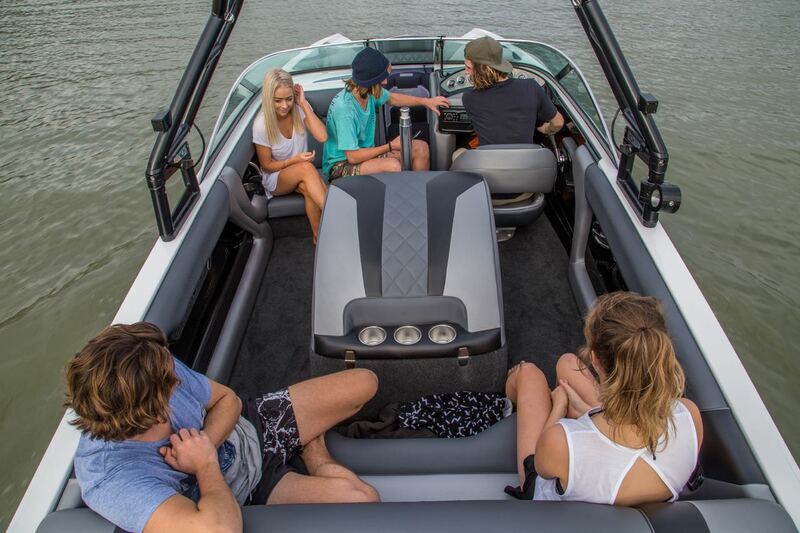 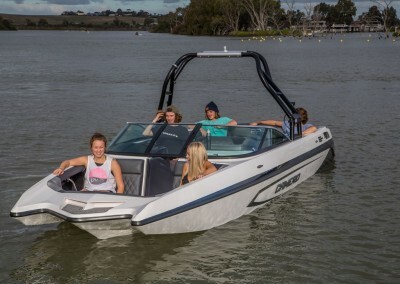 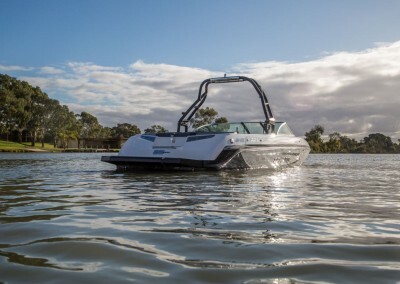 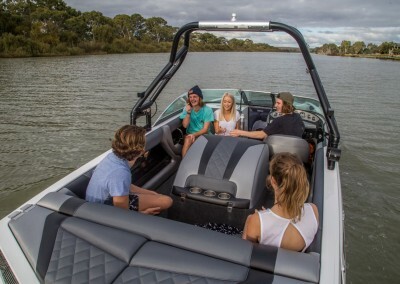 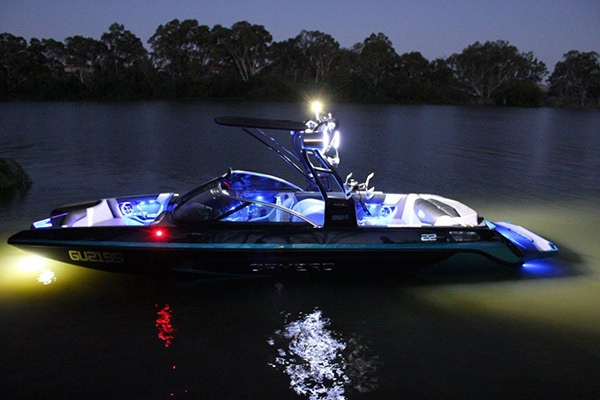 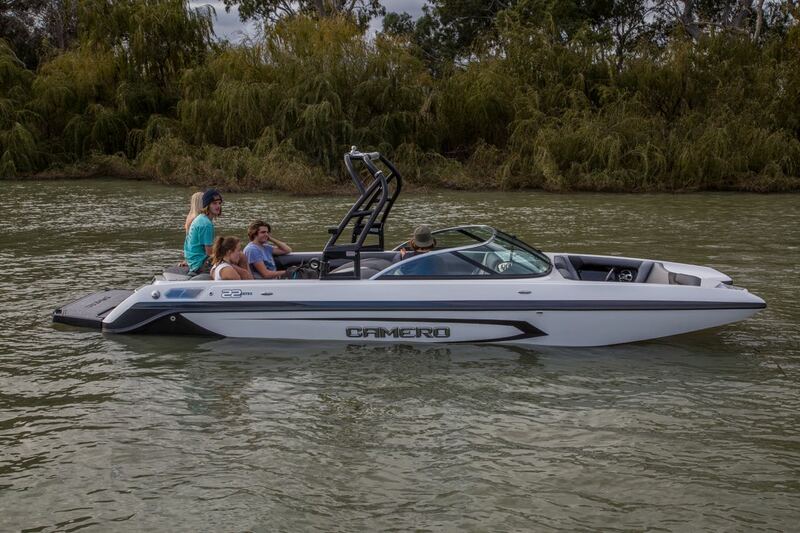 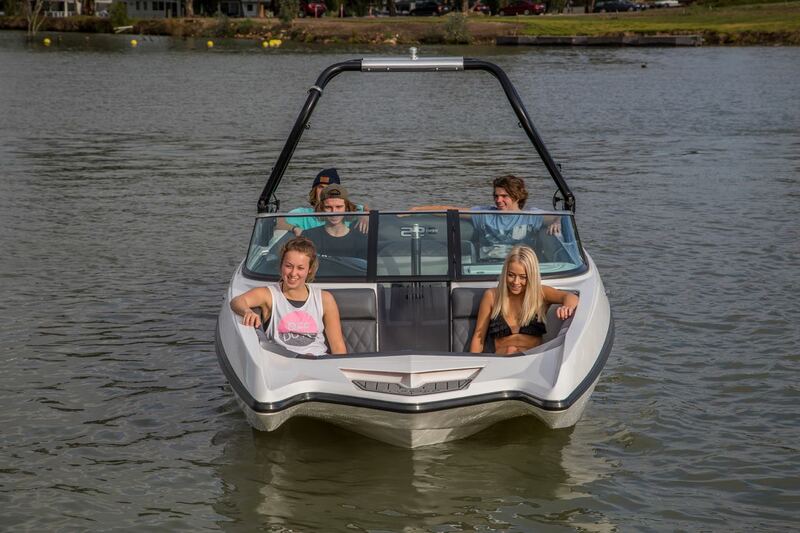 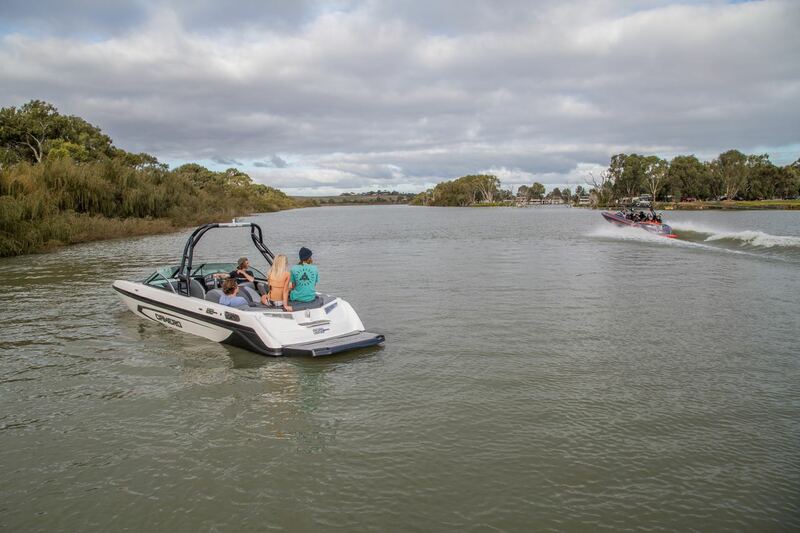 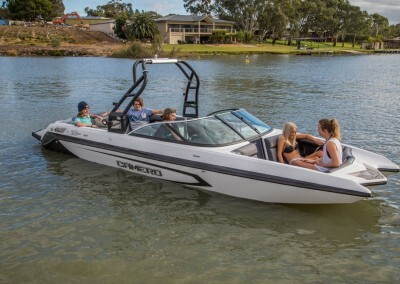 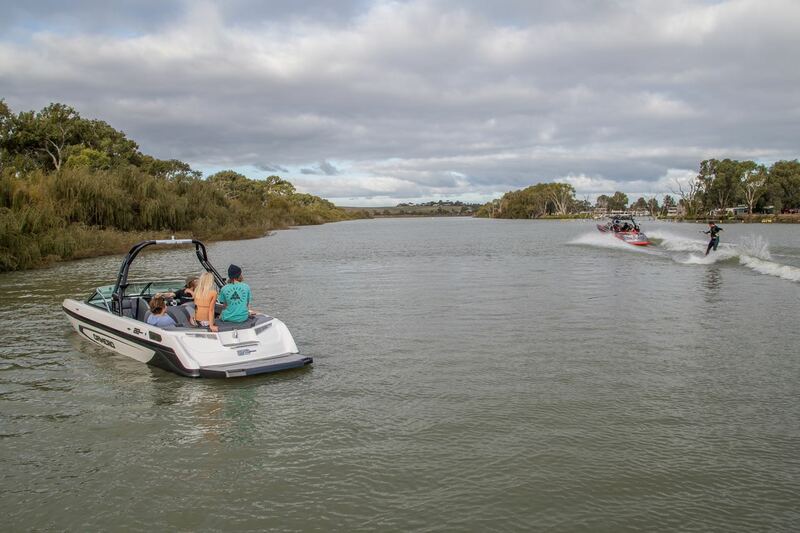 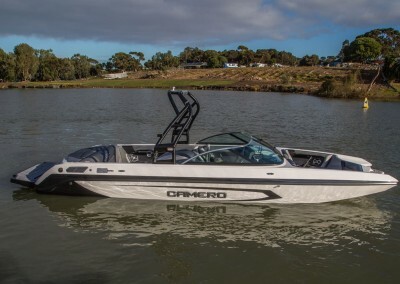 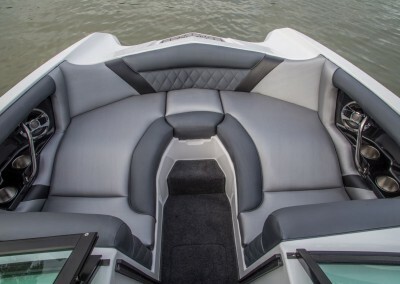 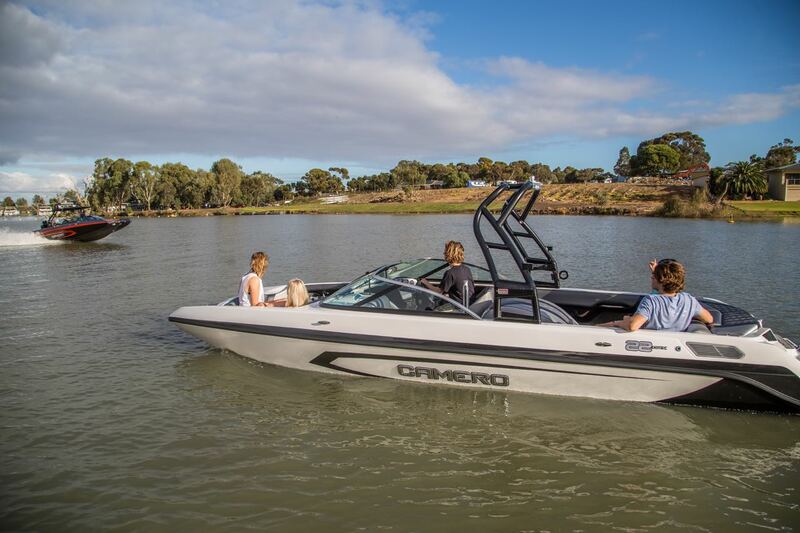 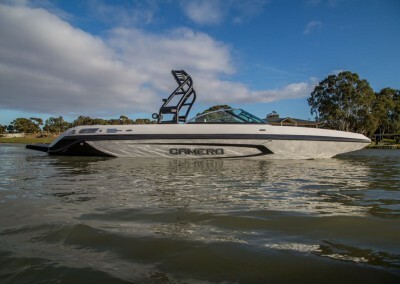 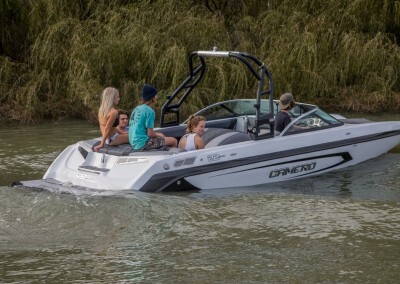 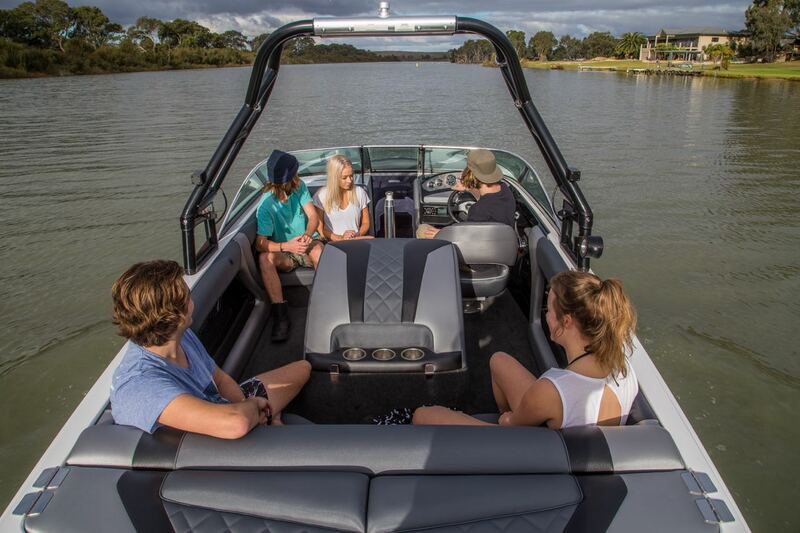 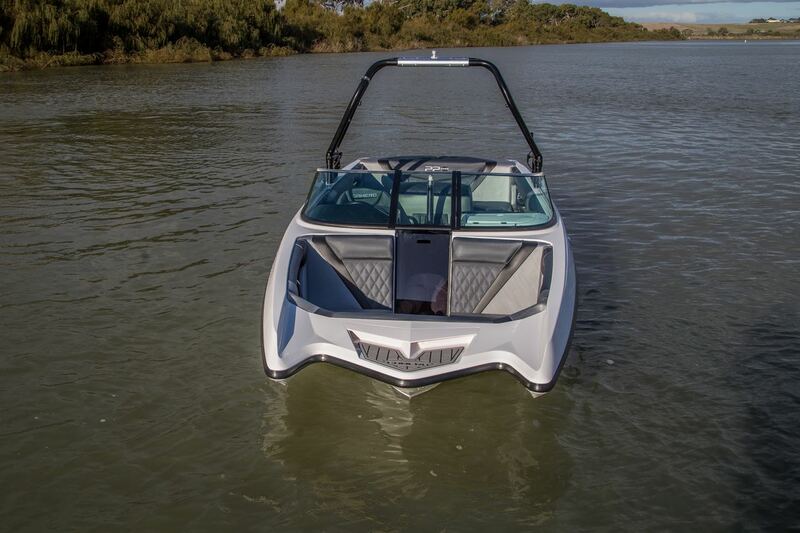 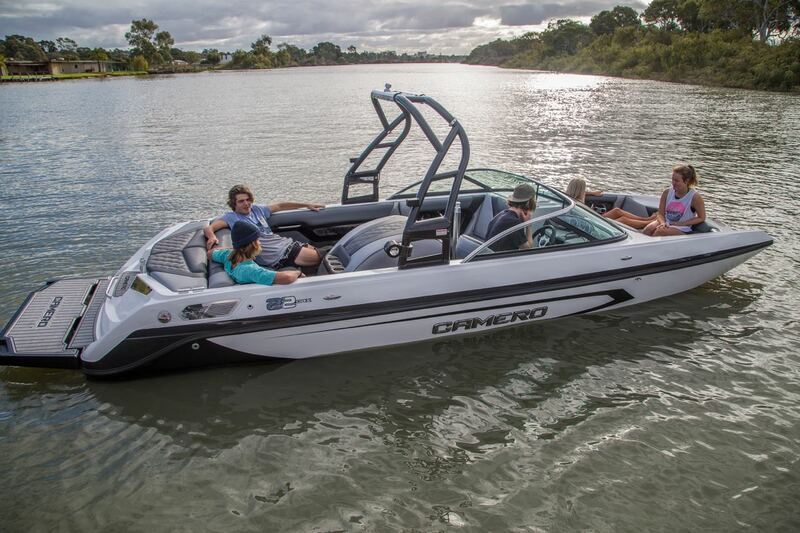 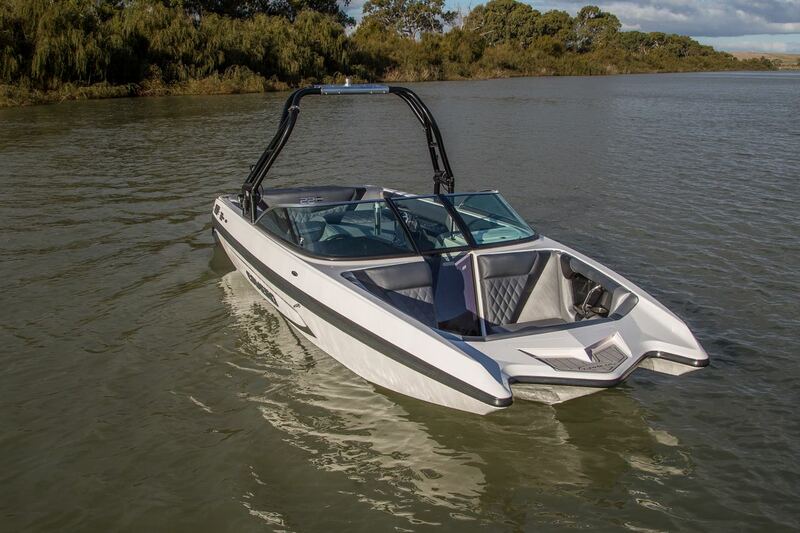 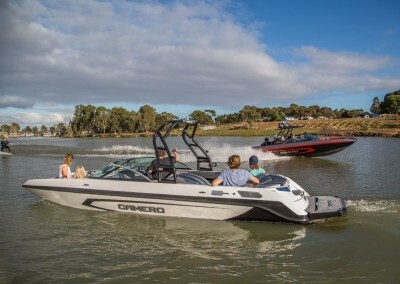 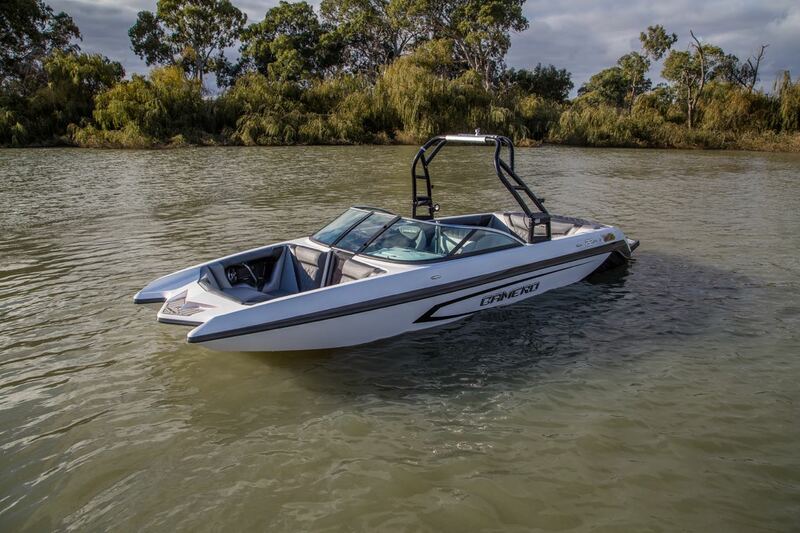 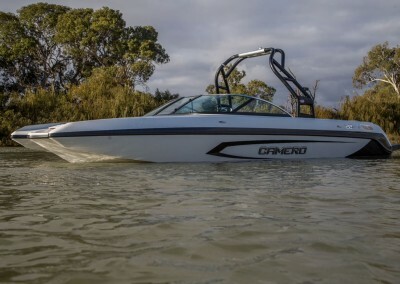 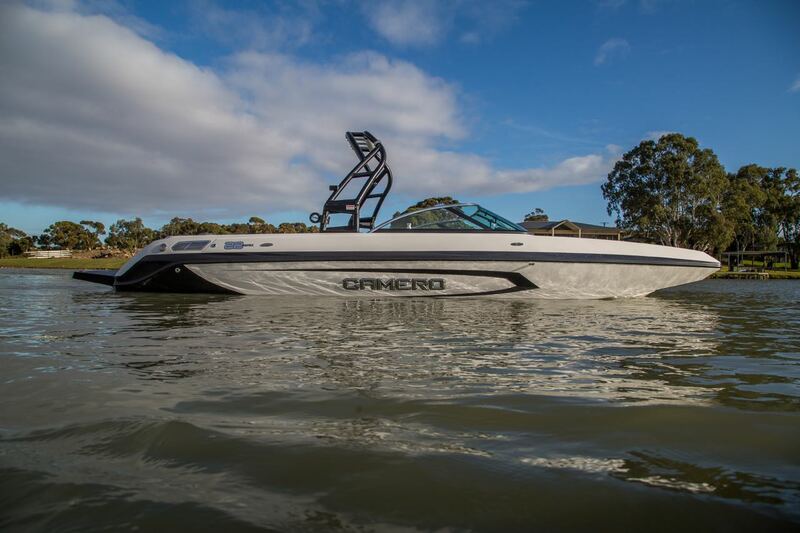 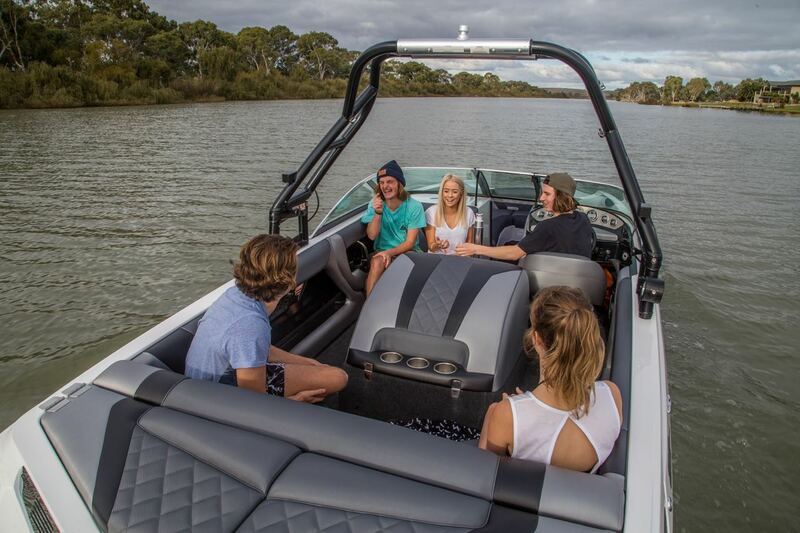 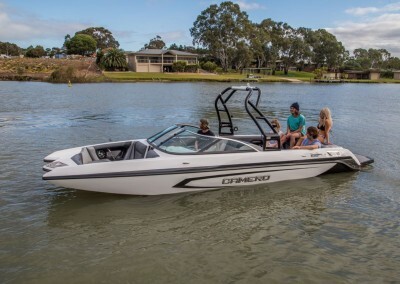 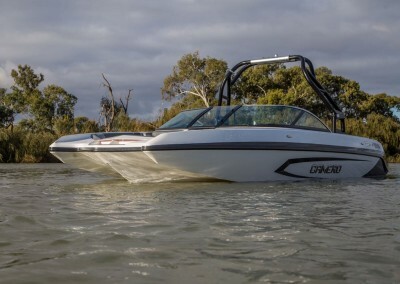 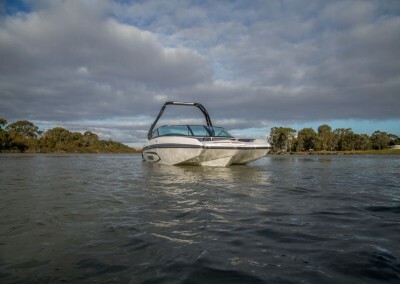 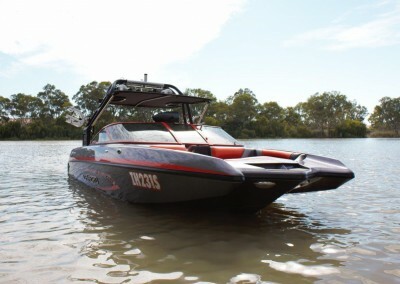 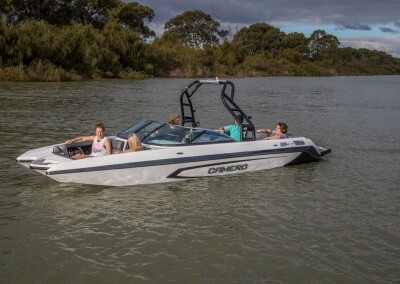 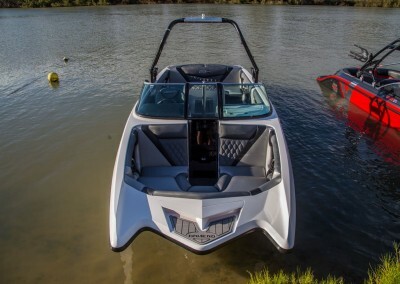 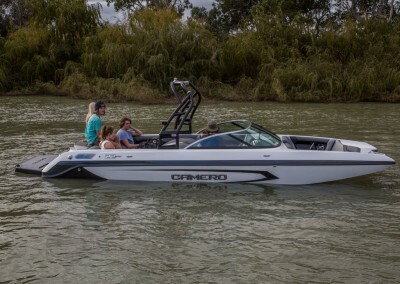 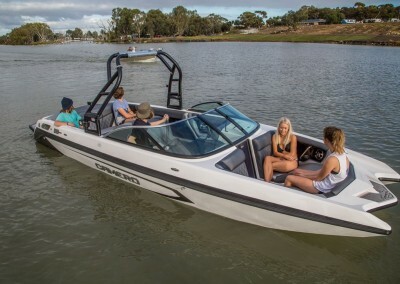 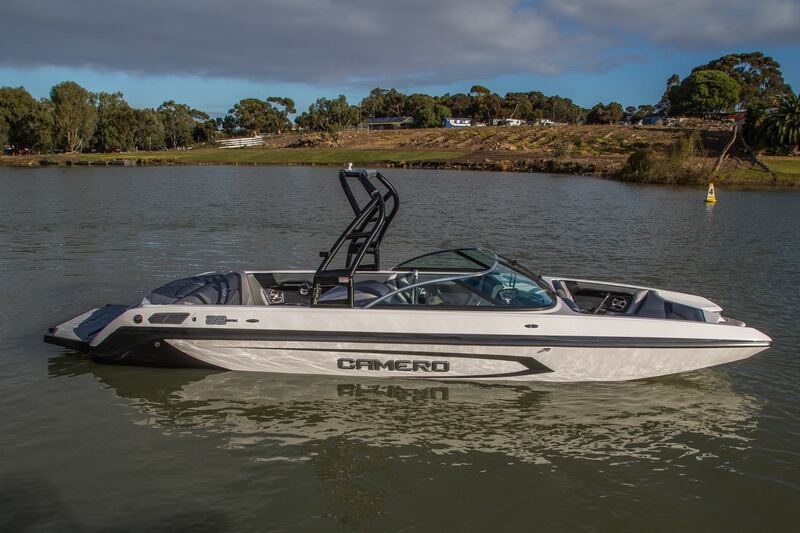 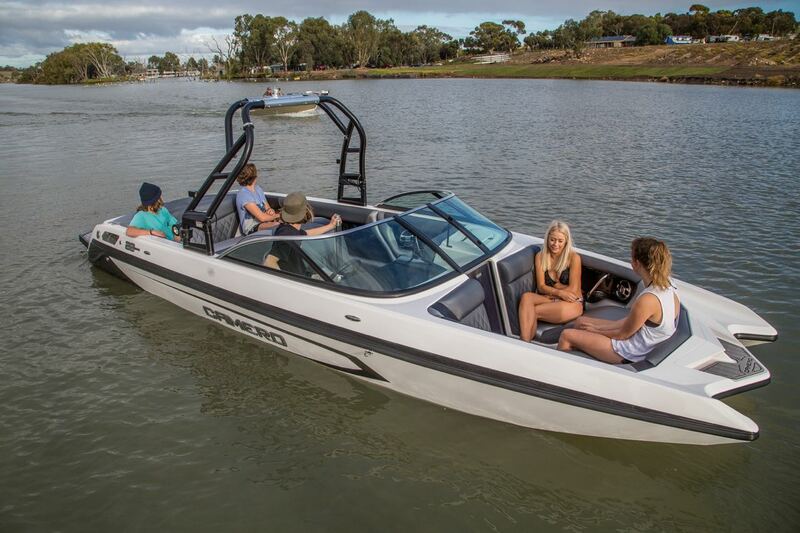 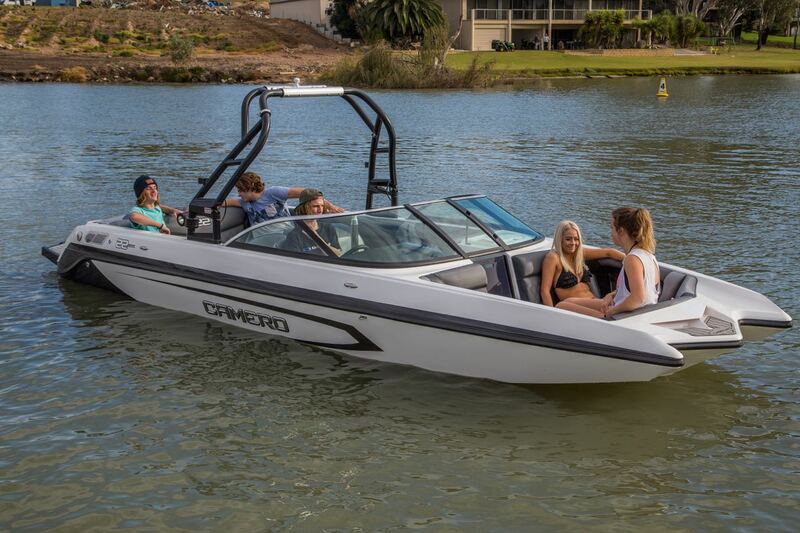 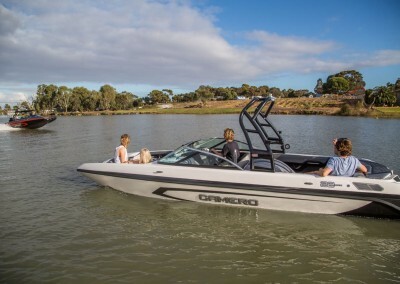 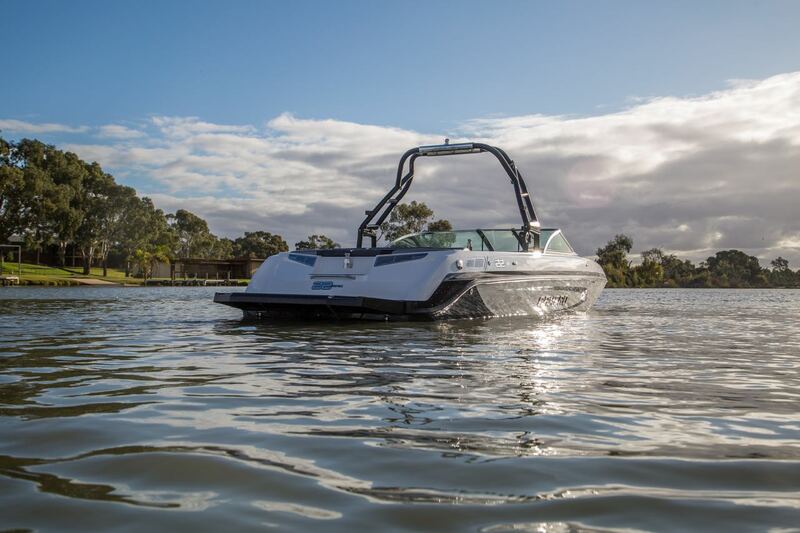 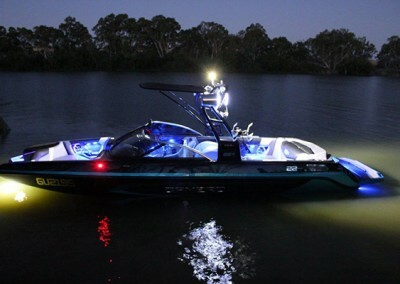 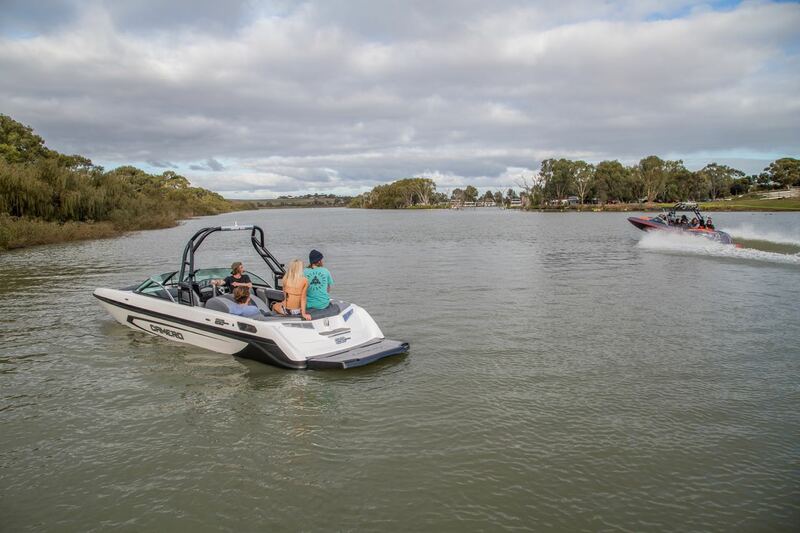 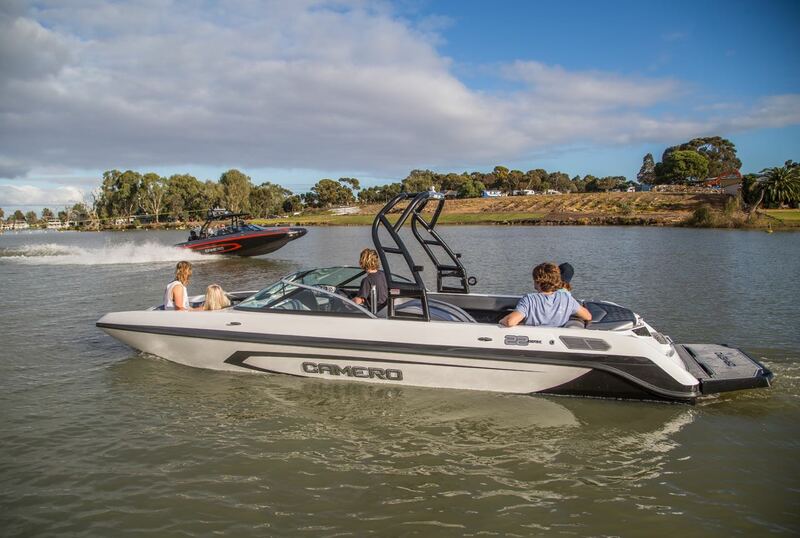 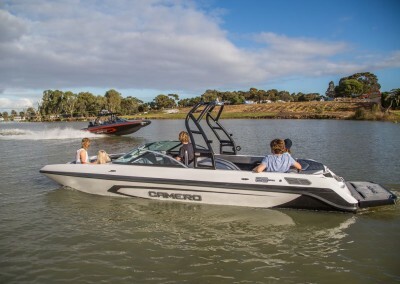 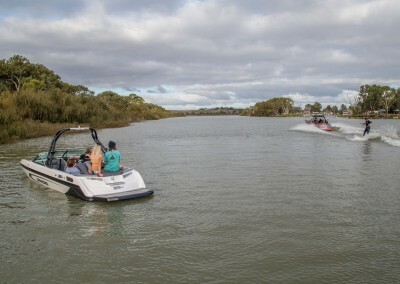 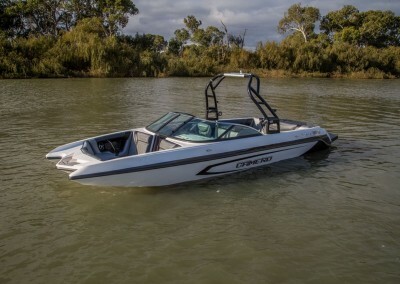 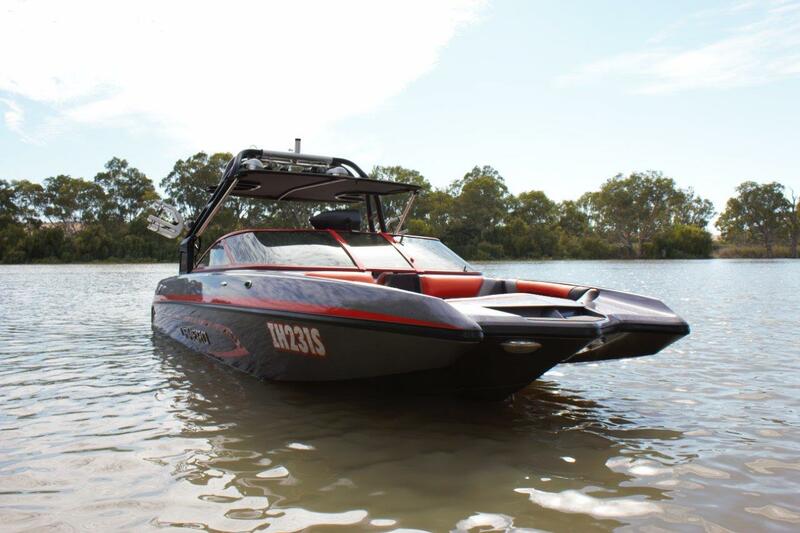 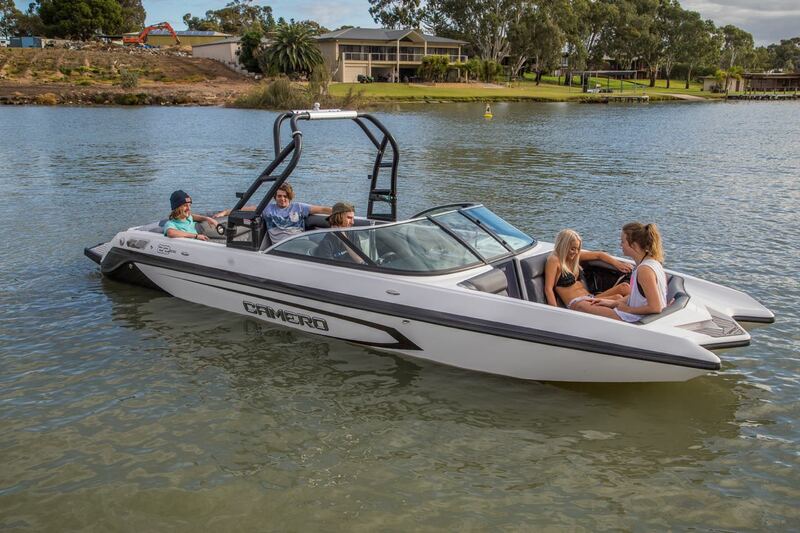 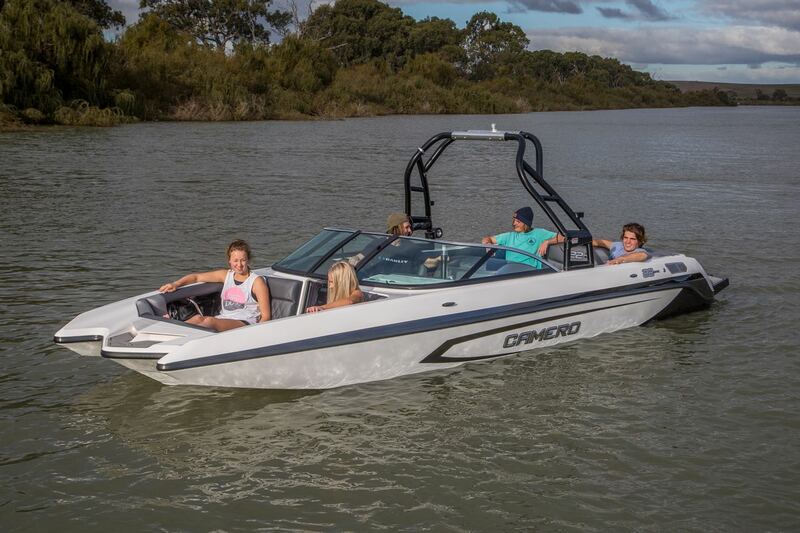 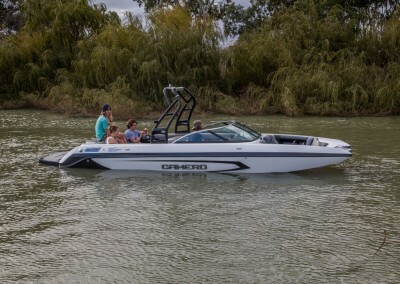 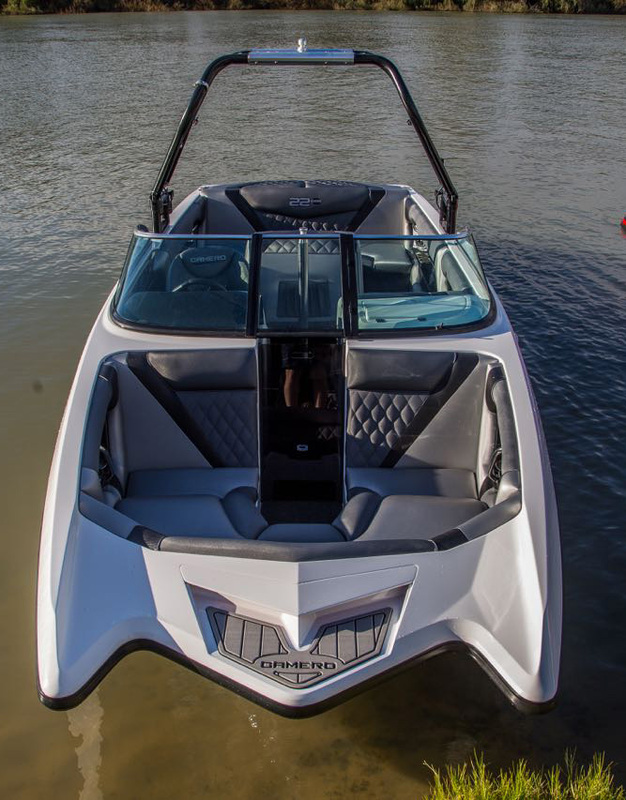 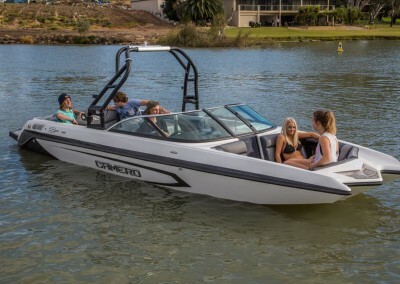 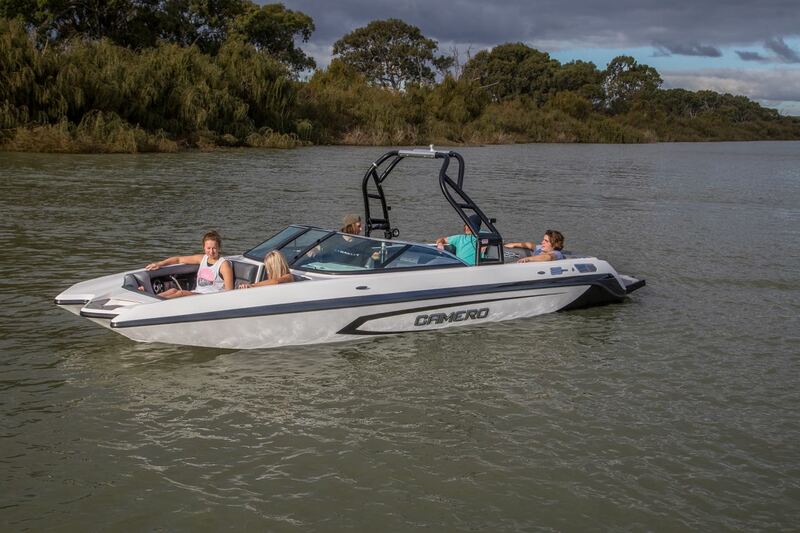 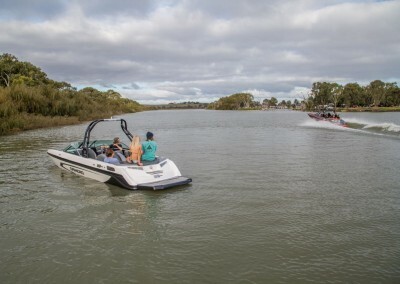 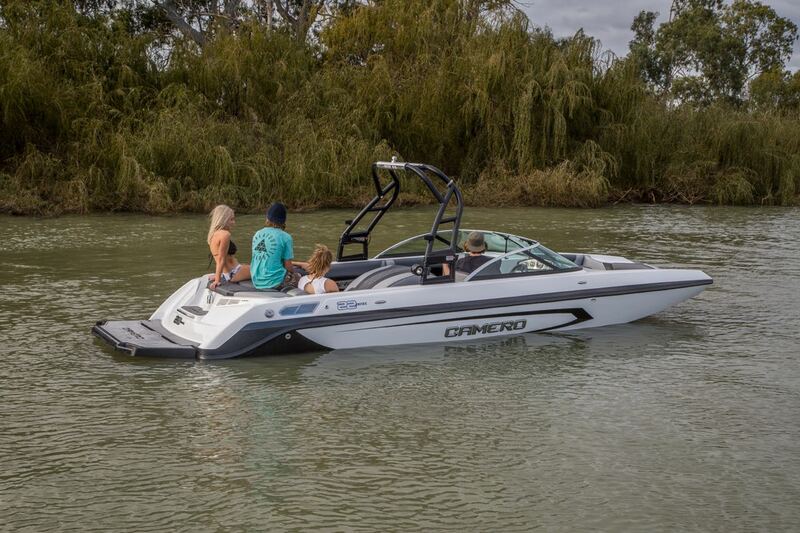 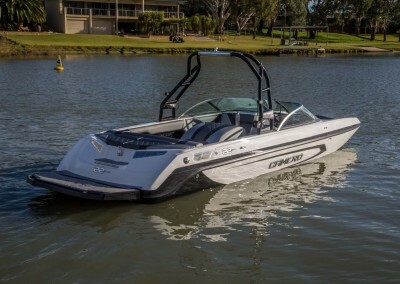 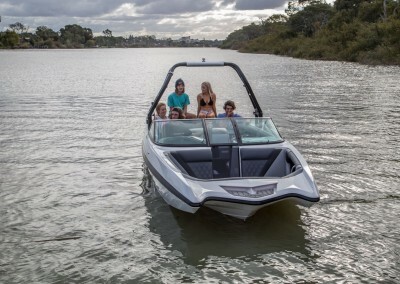 The CRX 22c has an attitude to match any die hard kneeboarder, wakeboarder or skier and is an exceptional ride, Camero has ensured you get the most out of your boat.